Let’s be honest: Mesolongi is a little town that has it all. From picturesque views and romantic strolls to historic sites and yummy local cuisine. Mesolongi, the capital of the regional unit of Aitoloakarnania, is located at the center of Patras gulf and has approximately 40,000 inhabitants. The places you can see and the activities you can enjoy while being there are so many, you won’t want to leave! Mesolongi – Aitoliko lagoon is hands down a must visit. It is the biggest lagoon of Greece and it consists a beautiful environmental park with rich flora and fauna, very valuable to the ecosystem. The water of the lagoon is 1 meter deep at the most parts, but it can exceed up to 6 meters deep. 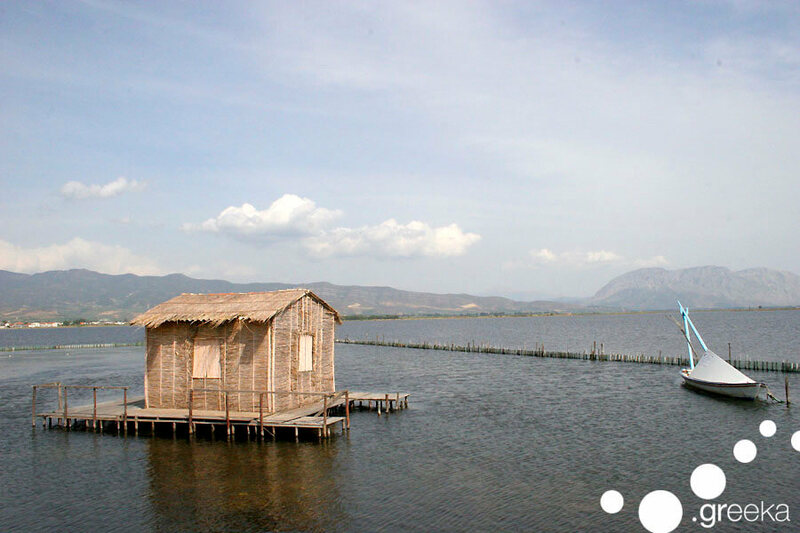 Trivia: The cute little wooden huts around the lagoon that make the view even more picturesque, used to be fishermen’s huts, where they used to store their utensils and rest during the day. 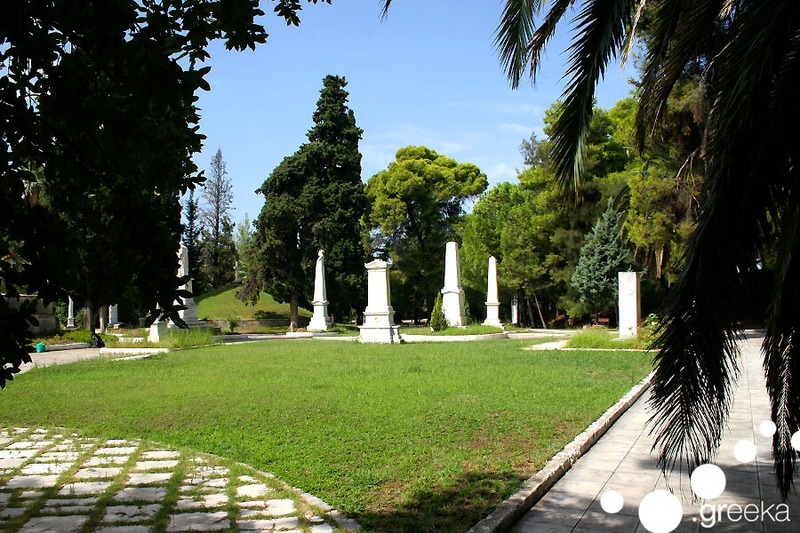 The “Garden of Heroes” is the best place to enjoy a stroll with historical significance at the north side of Mesolongi. This garden is the place where the fighters of the Guard of the Sacred City of Mesolongi where buried, during the battle for independence. Later, in 1838 the bones were recovered and the place was reconstructed. Today, it is a beautiful, quiet and peaceful garden full of palm trees and pine trees with wooden benches and lots of statues, which will be your favorite place to stroll around and unwind. 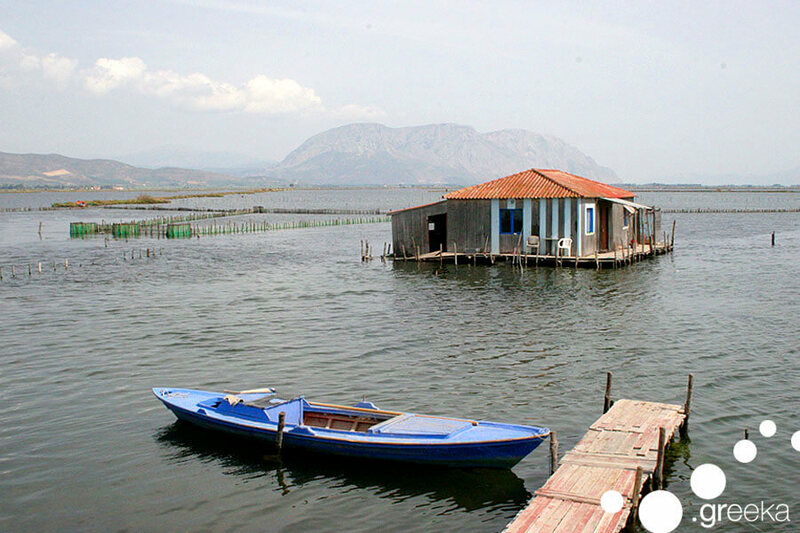 Mesolongi is famous for its variety of delicious seafood, fishes and eels, cooked in many ways: fried, boiled or roasted. You can taste them at the various taverns in the center of Mesolongi town, while drinking traditional ouzo or wine. It’s the best way to taste the essence of the traditional Greek cuisine and eat like a local! Tip: If you are a demanding eater and want to taste unique dishes, then you definitely have to taste smoked eel. If you are seeking place in Greece with traditional spirit and amazing natural environment, then, trust us, Mesolongi is the place to be! Why don’t you organize your trip there, now?